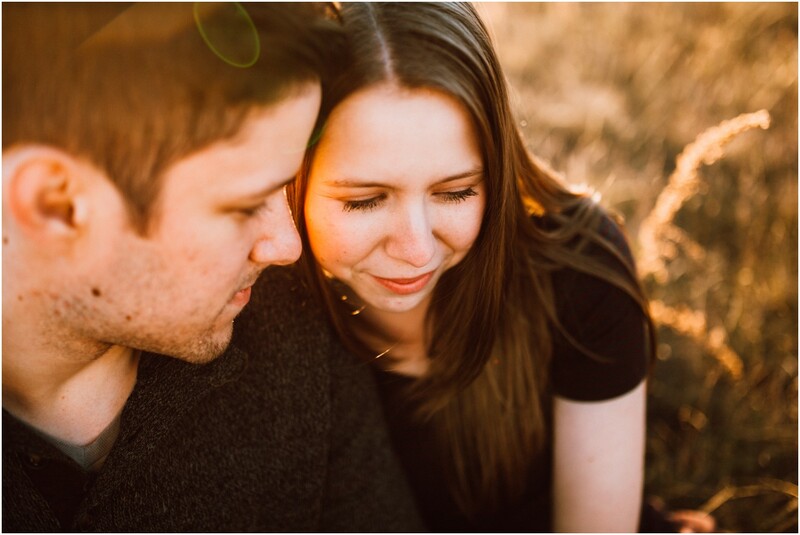 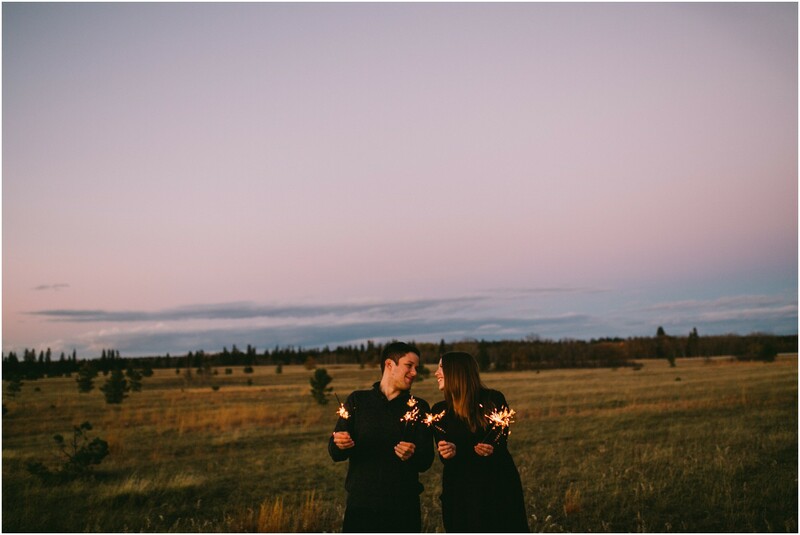 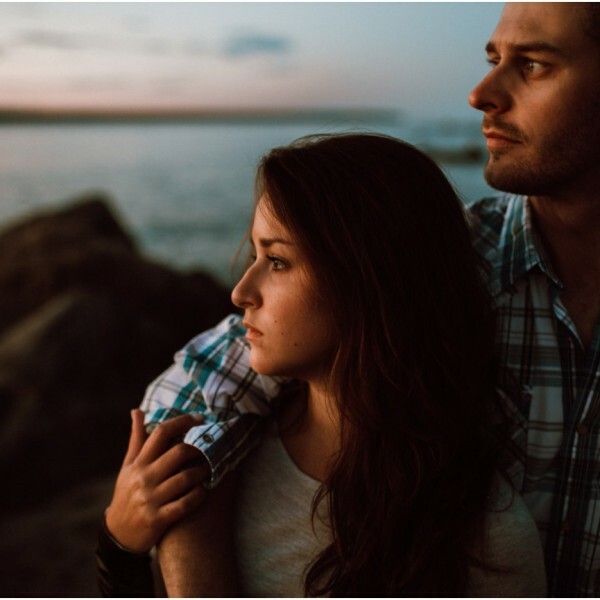 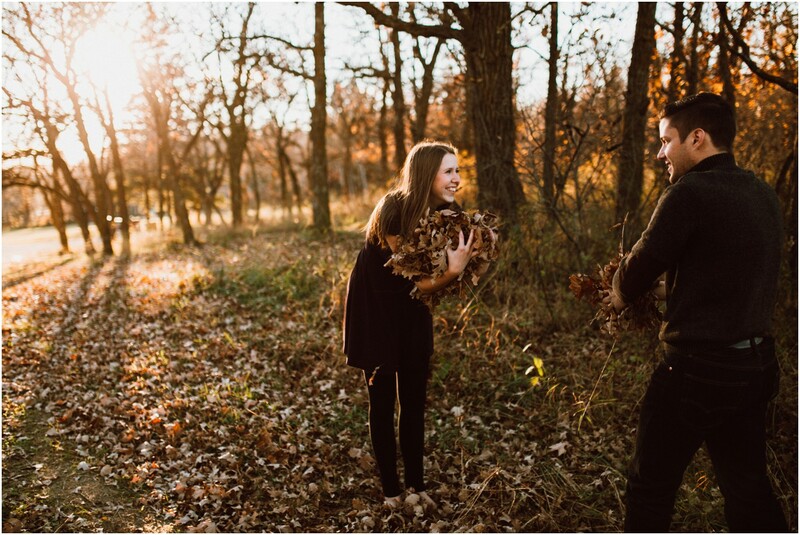 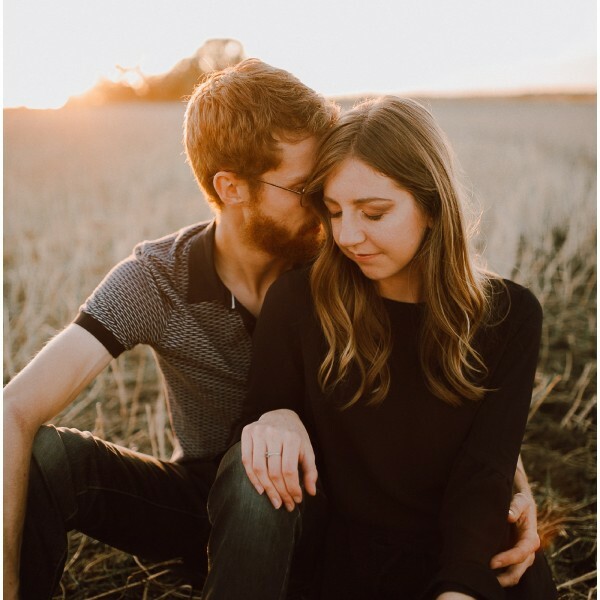 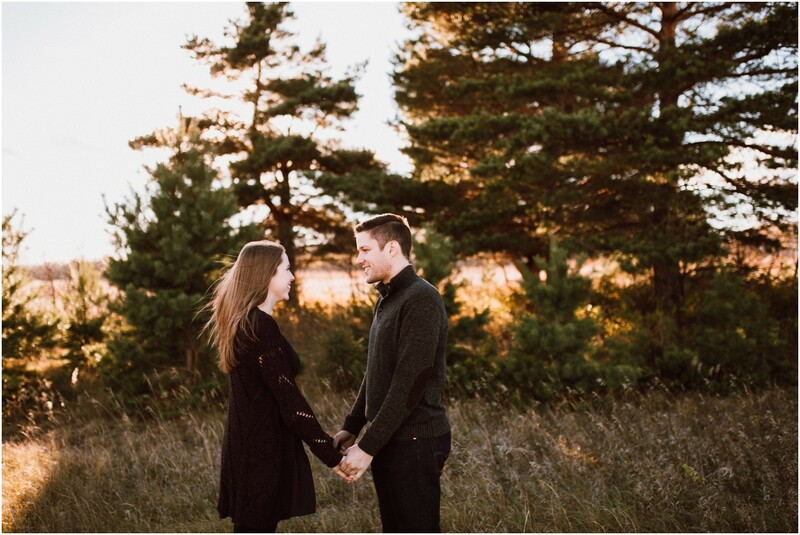 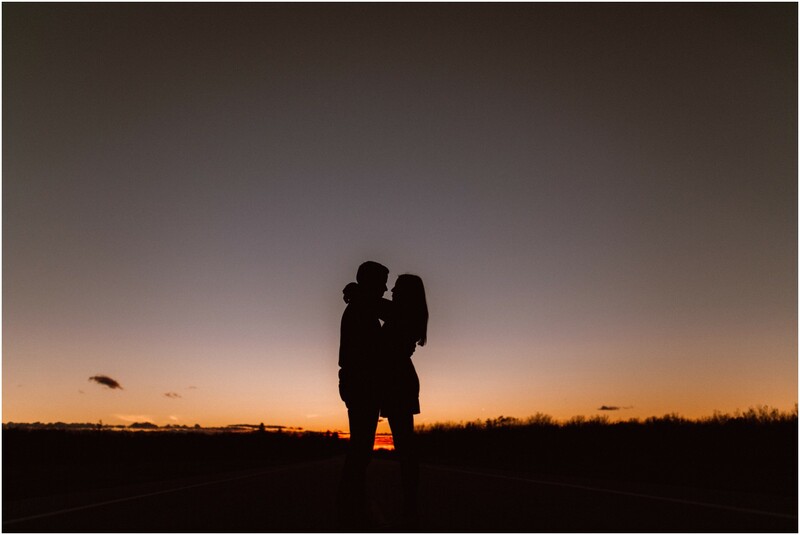 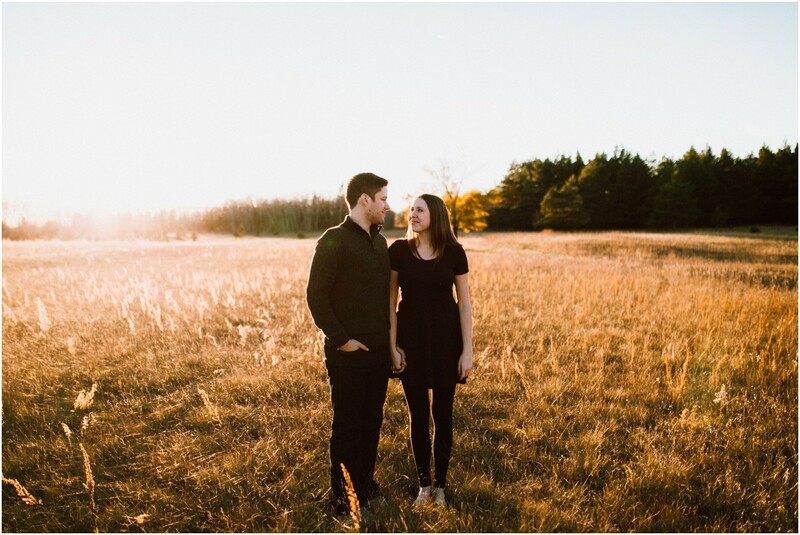 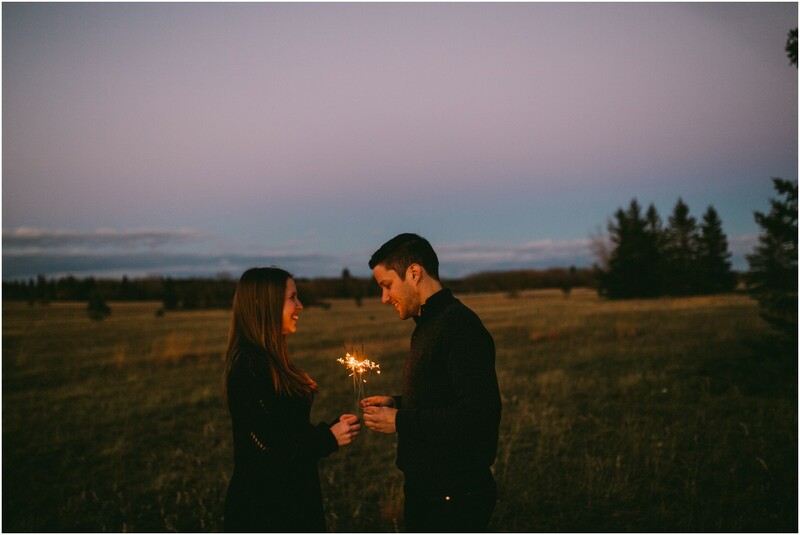 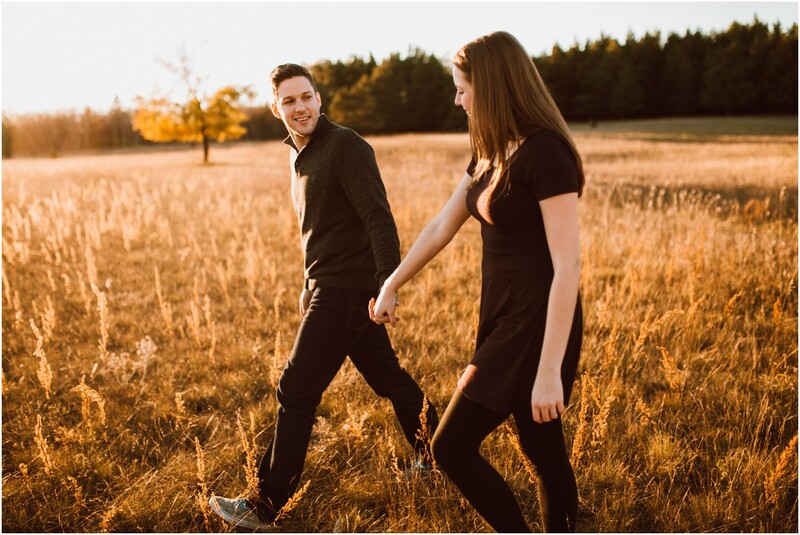 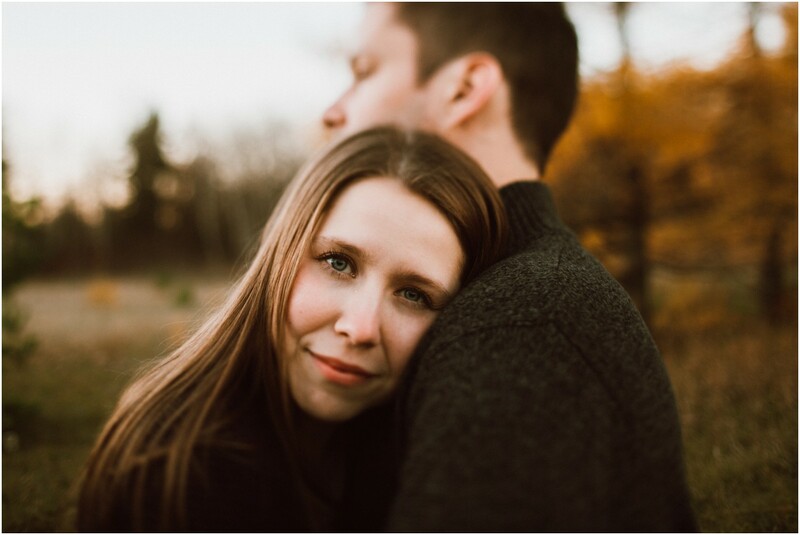 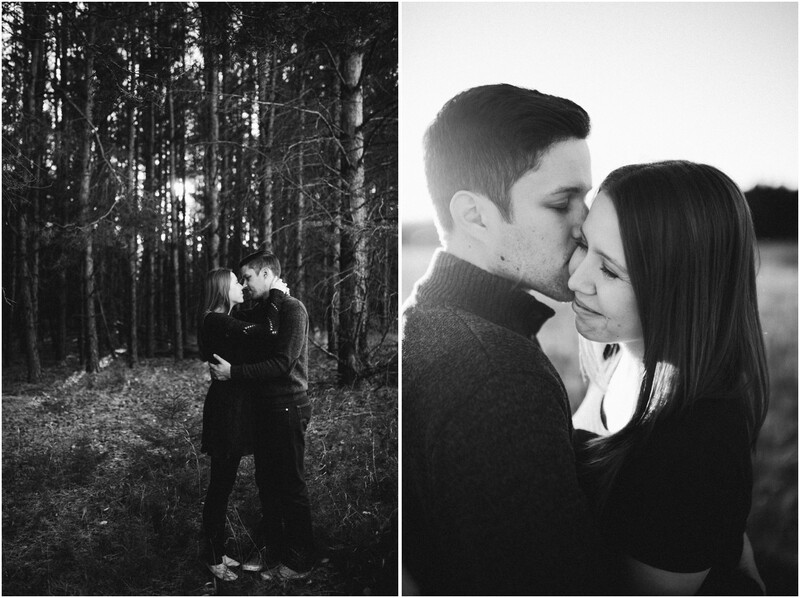 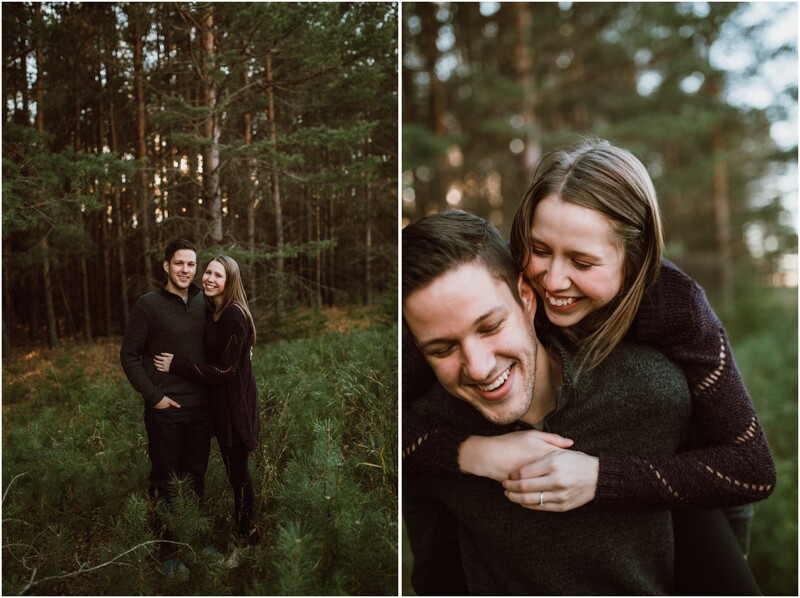 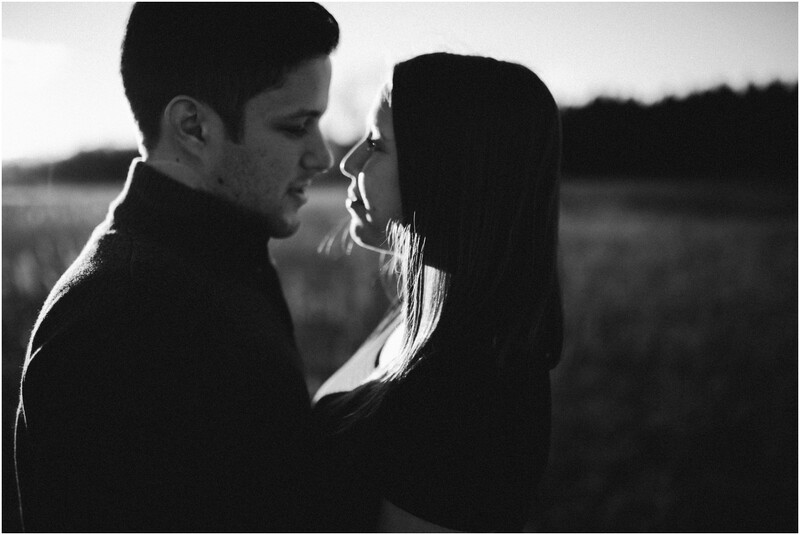 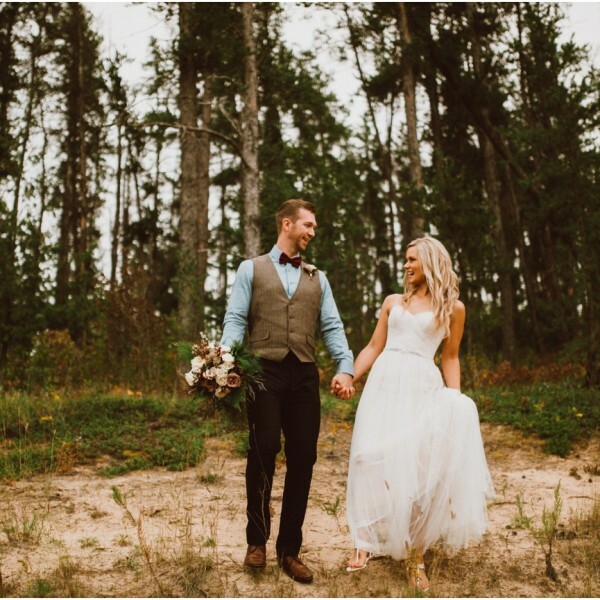 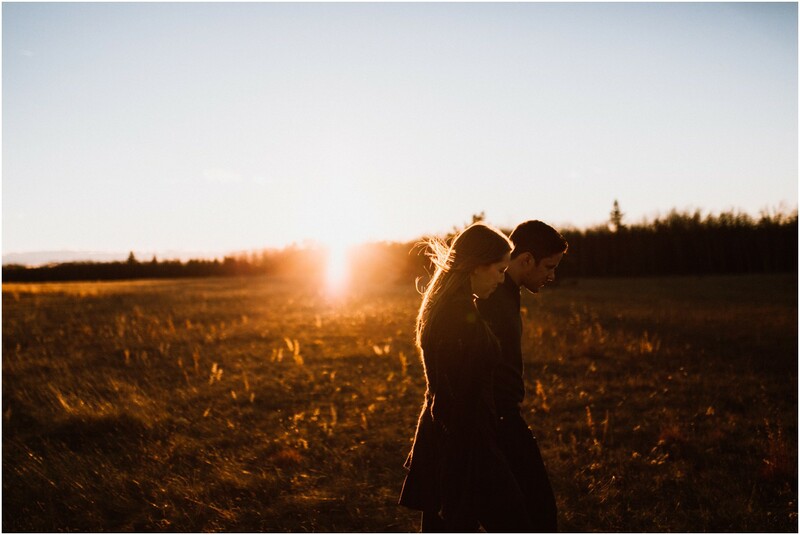 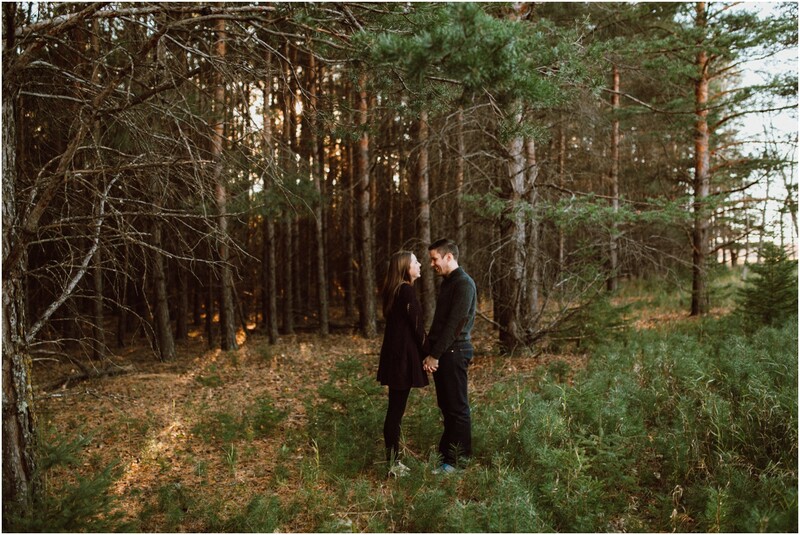 Sara and Matt’s prairie Autumn engagement session was perfect. 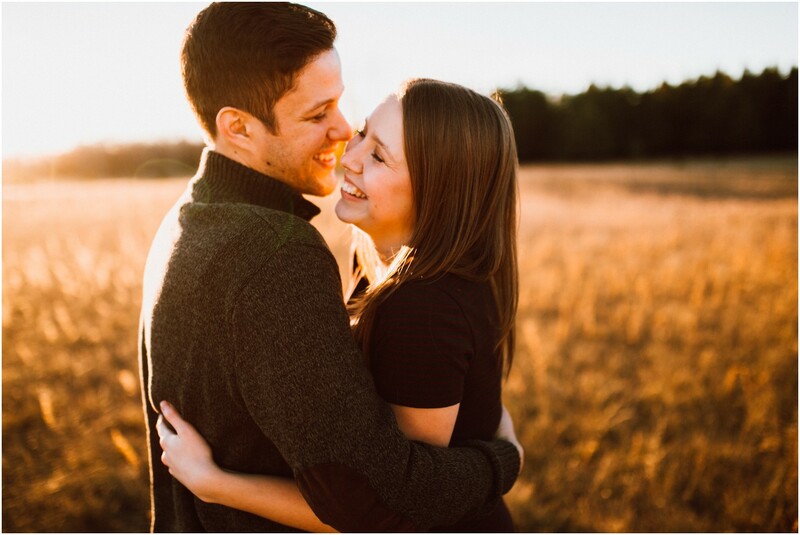 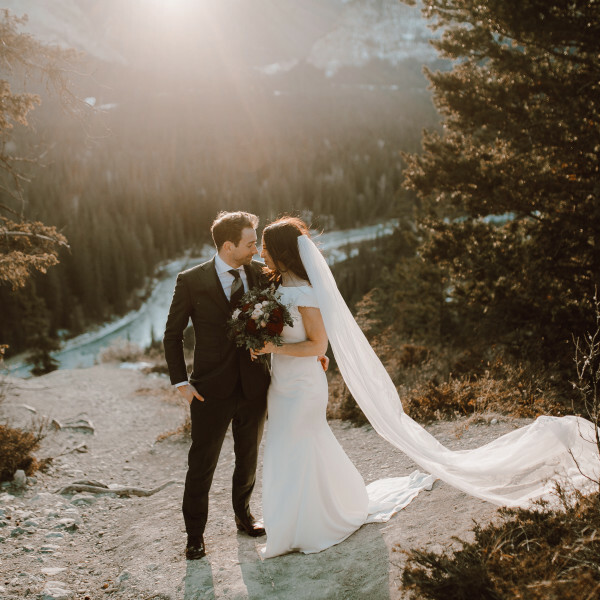 Perfect light, perfect couple, so much love and so much laughter. 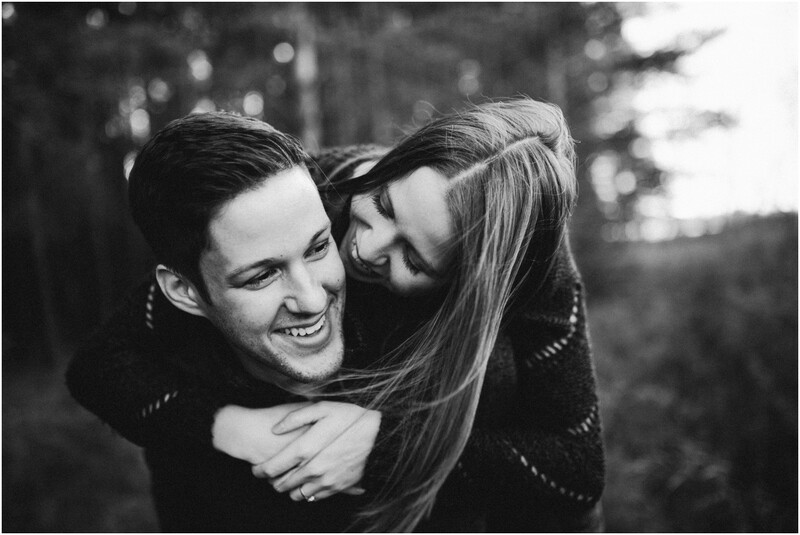 Sara is one of those girls who exudes kindness and Matt is her perfect match. 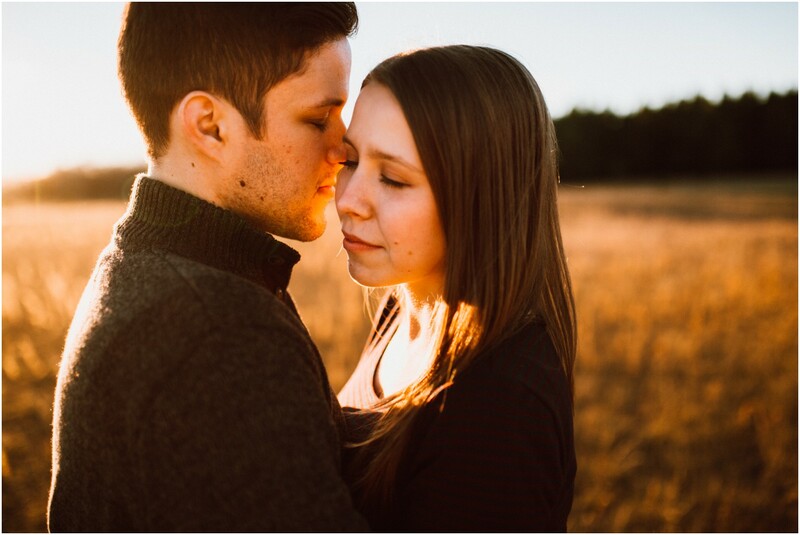 After only two in person meetings, I feel as though I’ve known them for years and we’re old friends. 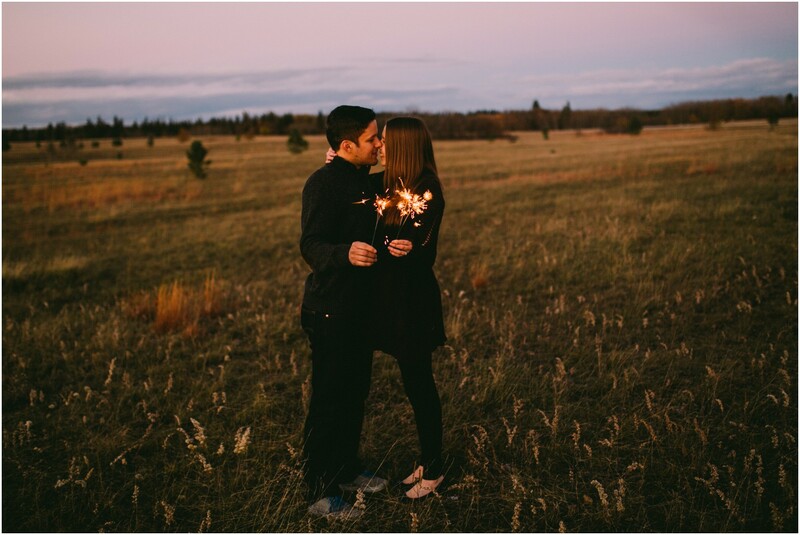 July can’t come soon enough! 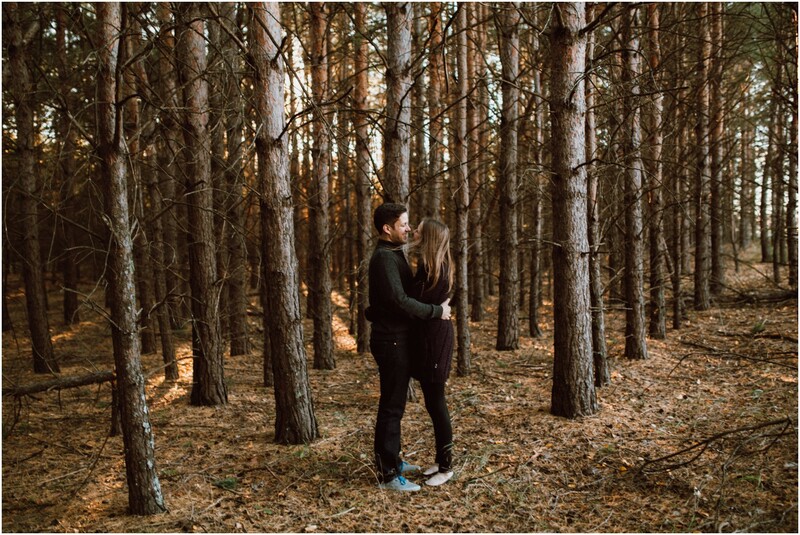 These photos were taken at BIRD’S HILL PROVINCIAL PARK..